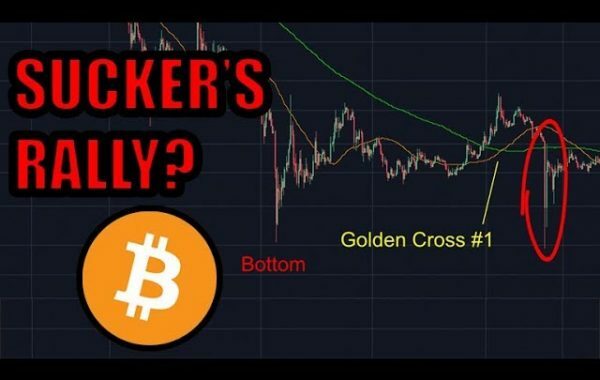 Previous Post:Tony Robbins & Is Bitcoin & Crypto The Best Investment of 2019? Happy 2019 Lark Man, you are a real asset. Thank you Don! Happy New Year! December deadline turns into January then turns into an announcement for sometime quarter one that a decision MAY be made for quarter two. Sounds like a lot of kicking the can down the road. Lets hope something is in place before 2020. More time to accumulate. I can wait. 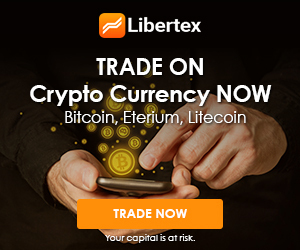 I can’t help getting the feeling that the more futures/bakkt/wall street/banks etc etc get involved. The more and more screwed we will get. I just get the feeling that the big guys are just buying everything and will be back in control. Bakkt will keep been delayed until we let them buy cheap BTC. The best thing we can do is keep dumping and hope a price around 1K will suit them. Just hope we can all dump hard enough & soon enough so we don’t have another year of a bear market. Best to give them what they want and then once in, release the bulls. 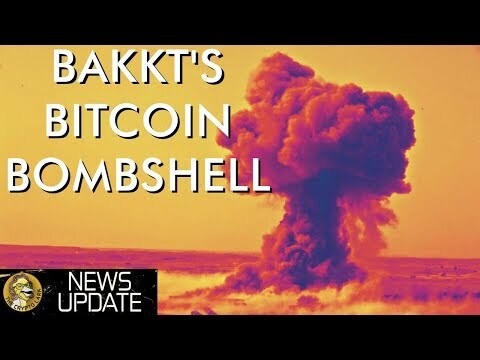 Who’s going to dump his/her BTC to make Bakkt happy ? If these guys are going to come in and manipulate the market and profit from small price increments in Bitcoin , they can stay out for all I care. 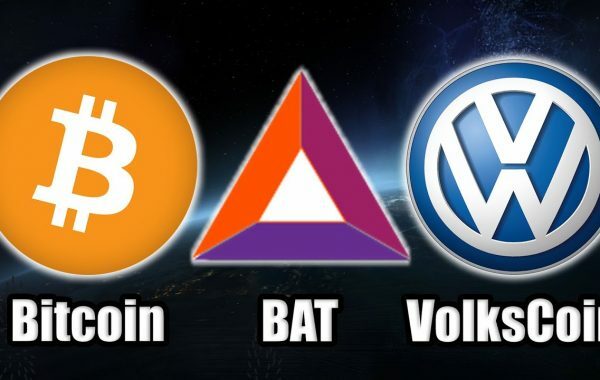 Glad Bakkt has been delayed because of the “buy the rumour sell the news” syndrom, meaning if it was NOT delayed the impact of Bakkt would have been priced in already….. pfff….now we can rally! This is crazy! Check Out the Article! 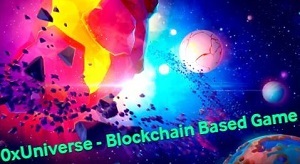 I love Crypto Larks passion! Breath of fresh air. You rock Cam! Thank you. May we consider as well that they are interested in the market crash to full their wallets of cheap bitcoin?! I don’t think they are the cause but interested in estimating the downtrend to continue by now. I agree. It’s not the date that Bakkt opens its doors, or any large institution, that matters. What matters is watching the amount of $$ flowing in for development. For instance: $$ spent on new mining equip, $$ for new gaming development, $$ for marketing, and $$ invested in hiring new developers, programmers, etc. Learn TA. No one trades crypto or traditional stocks for charitable purpose. Happy New Year from Colorado! BAKKT delay good news to me, just means more time to accumulate at these prices. Awesome video as always! Thats why I focus on decentralized projects not backed by central banks, we decide who wins this race. Happy New Year Sherown! It was awesome getting to meet you in 2018!